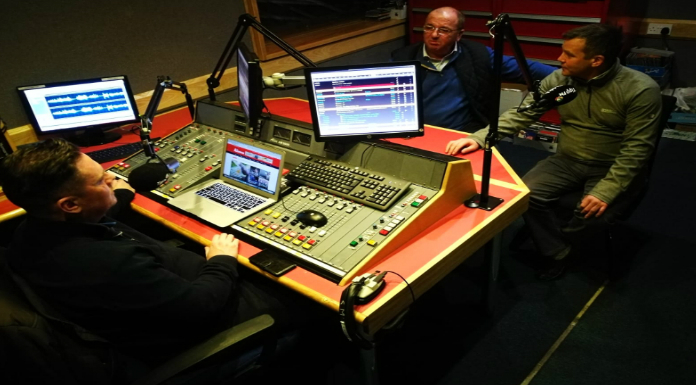 In this week’s Extra Time Junior Football Podcast, our presenter Jamie O’Flaherty is joined in studio by Bansha Celtic manager Shane Ferris and former Peake Villa and Thurles Town manager Noel Byrne. They’ll look back over a big weekend of football in the TSDL. We hope you like….